Decades before BYOD and one-to-one, schools were just getting acquainted with computing. In today’s classrooms, one computer — or technically, one device — per student is quickly becoming the standard. But most of us remember when that was not the case. 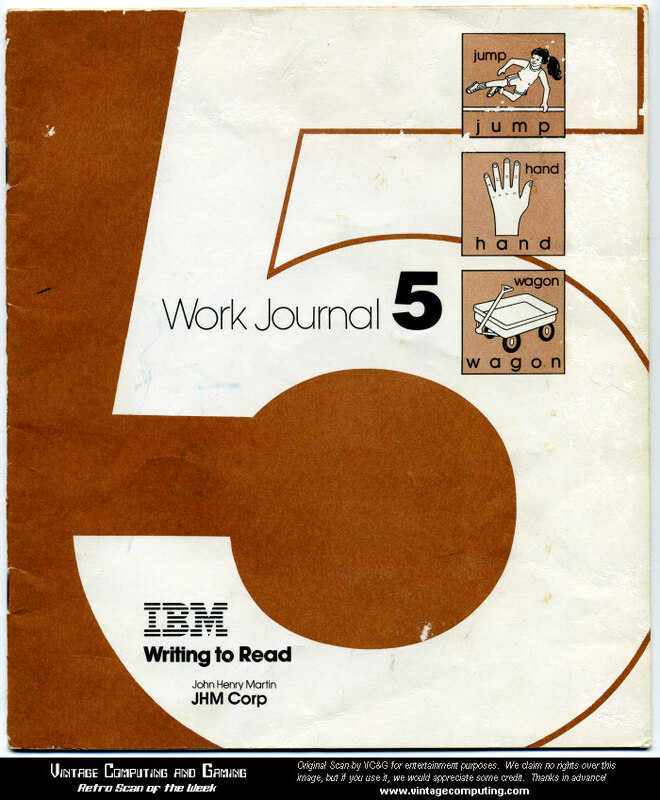 In his blog Vintage Computing and Gaming, tech writer Benj Edwards recalls his 1986 kindergarten class lining up once a week to practice spelling drills on the six IBM PCs shared by the entire school. In 1984, the U.S. public schools averaged one computer for every 92 students, Edudemic reports. If you were a K–12 student in those years and you recall the glow of green text on the black screen of a PC at your school or in your home, you might have been working on an IBM 5150 or one of its many descendants. WHAT Is the IBM 5150? Marketed as one of the first personal computers, the IBM 5150 consisted of a system unit, a keyboard, a color/graphics capability and options including a display, a printer, up to two diskette drives and more, as described by the IBM Archives. Weighing between 21 and 28 pounds and priced as low as $1,565, the 5150 was much smaller — and less expensive — than its predecessors from two decades earlier. “The new IBM PC could not only process information faster than those earlier machines but it could hook up to the home TV set, play games, process text and harbor more words than a fat cookbook,” notes the IBM Archives. WHEN Was the IBM 5150 Introduced? The IBM 5150 debuted in August 1981, just one year after developers were given the go-ahead, according to the IBM Archives. Though other personal computer options existed before this date, the IBM PC ushered in the availability of computers for everyone by creating an affordable model — and schools began to take notice. “During the 1980s, public school systems and universities across the United States threw themselves headlong into the PC revolution, investing hundreds of millions of dollars in computer systems, accessories, and software,” PC World reports. IBM began to tailor its marketing to the education sector. As it lined up to use the IBM PCs, Edwards’s kindergarten class was actually taking part in IBM’s Writing to Read program. “It turns out I was part of a much larger social experiment taking place in the 1980s that sought to answer this question: can computers help children learn?” writes Edwards. Though our devices have certainly evolved, this basic question is still being asked. WHY Did the IBM 5150 Die Off? Obviously, this is not where we tell you that the personal computer was a flop. But the IBM 5150 — and PCs from IBM in general — ultimately died off. In 1983, IBM controlled 76 percent of the PC market, but three years later it controlled only 26 percent, PC World reports. Because IBM used a lot of easily attainable parts to create the PC quickly, it was easy for “clones” to swamp the market. Plus, the operating system, developed by Microsoft, was made available to other vendors. While today’s schools have gravitated to the tiny, popular Chromebook — a far cry from the 20-pound-plus IBM 5150 — students can thank this first PC for ushering in education technology as we know it. In 1982, Time named the PC its first — and only — machine of the year.